Get your free quote now call now on	0127 300 7089 or fill in the form below. There’s nothing quite like a smooth drive along the South Cost of England, especially when you’re heading to or around Brighton. 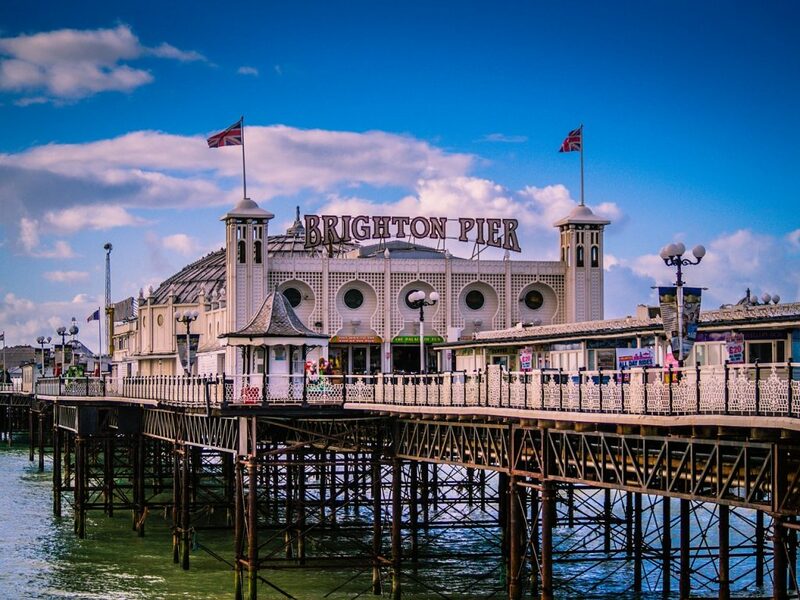 Home to just over 280,000 people, and enjoying 4.9 million overnight visitors per year, Brighton is officially the most popular seaside destination in the UK. 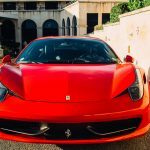 Packed with a variety of attractions and events throughout the year, there is perhaps no better place to enjoy a luxurious Ferrari hire car than in Brighton. Although based in the very centre of London, we are able to deliver and collect any of our cars, from the Ferrari 360 Spider, through to the Ferrari California T, anywhere within the Brighton area. What’s more, we are also able to offer our cars to any location throughout Europe. 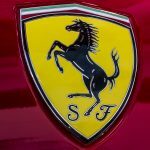 If you would like to know more about these extra services, or about hiring a Ferrari sportscar in Brighton, contact us for more information.